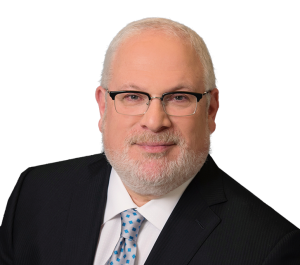 For more than 30 years, co-founding partner Ezra Wohlgelernter has maintained a diverse practice portfolio including a successful history of motor vehicle and truck litigation, premises liability claims, medical negligence litigation, and significant personal injury claims. Ezra has represented victims of unsafe working environments, drunk driving and trucking accidents, operating room neglect, and civil rights violations. Ezra’s robust legal experience spans a broad spectrum of areas and allows him to practice in several different industry sectors. Ezra was selected for inclusion in the 2018 Best Lawyers in America list by U.S. News & World Report and was recognized by Thomson Reuters as a Top 100 Super Lawyer in Philadelphia in 2014. In addition, he was named as a Pennsylvania Super Lawyer for six of the past seven years. Ezra is the immediate past president of The Philadelphia Trial Lawyers Association and is the immediate past vice chair of the SeniorLAW Center. 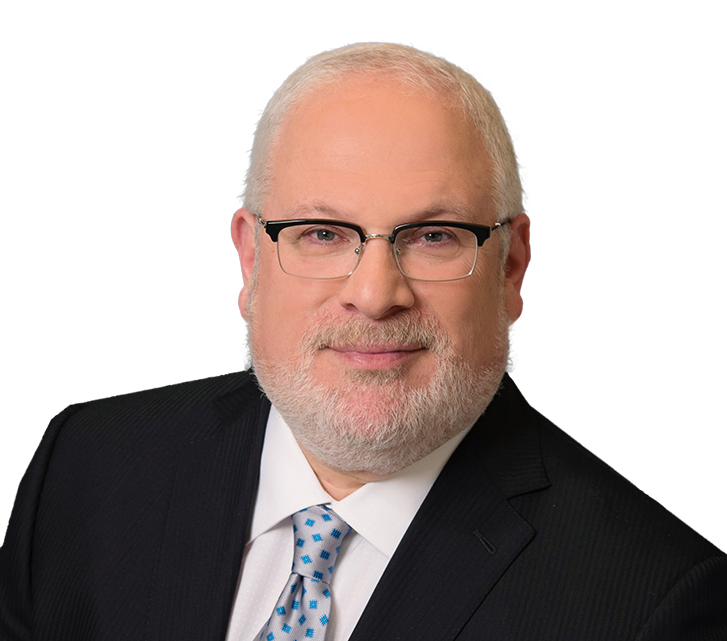 Ezra is passionately involved in the Jewish community of Philadelphia and has served as a trustee of the Jewish Federation of Greater Philadelphia and the Auerbach Central Agency for Jewish Education, as well as president of the Philadelphia Community Kollel (Institute for Advanced Talmudic Research). Ezra, a Temple University Beasley School of Law graduate, is licensed to practice in Pennsylvania, New Jersey, New York, the U.S. Court of Appeals for the Third Circuit, the U.S. District Court for the Eastern and Middle Districts of Pennsylvania, and the U.S. District Court for the District of New Jersey.